So a big part of what I strive for as a global citizen is to do no harm or at least, do the minimal amount of harm ~ it seems like a simple enough mantra for life and travel but I have come to discover that things aren’t always so straight forward. Take for example the fact that I still haven’t even settled on what to call the country. I had always used Burma in the past because the pro democracy camp referred to it as Burma and calling it Myanmar seemed to side with the military junta and give it legitimacy. But since being there, I heard locals use both names so I will as well now. And then there are the questions like: do I do more harm or good traveling to a country like this? Has the military junta really made as much progress as we are lead to believe? And does traveling to a country with an oppressive government lend credence to that government anyway? Or is it more helpful going because you can help support locals through your spending? I am optimistic in nature and want to believe that things have changed and that I can go see a place in transition and hopefully for the good. And that in the long run, governments may come and go (and some you hope go quickly) but that what remains is the people, the culture and traveling opens up both sides to new ideas and possiblilites. In the end, I realize it too easy to classify things simply as good or bad but life is messy and complicated and so is Myanmar, and so are we all. The title is totally an homage to Anthony Bourdain and his fabulous show but I strangely enough I haven’t seen the episode on Myanmar. There is that explorer side of me that thinks that maybe it won’t be so developed and I will see it “unspoiled”. What does that even mean I come to realize? There is aleady a rather defined backpacker trail and government controls restrict access to certain areas so I wouldn’t be blazing any new trails. But I already travel in a manner similar to Bourdain’s own way of exploring the world : “to eat and drink with people without fear and prejudice … they open up to you in ways that somebody visiting who is driven by a story may not get”. 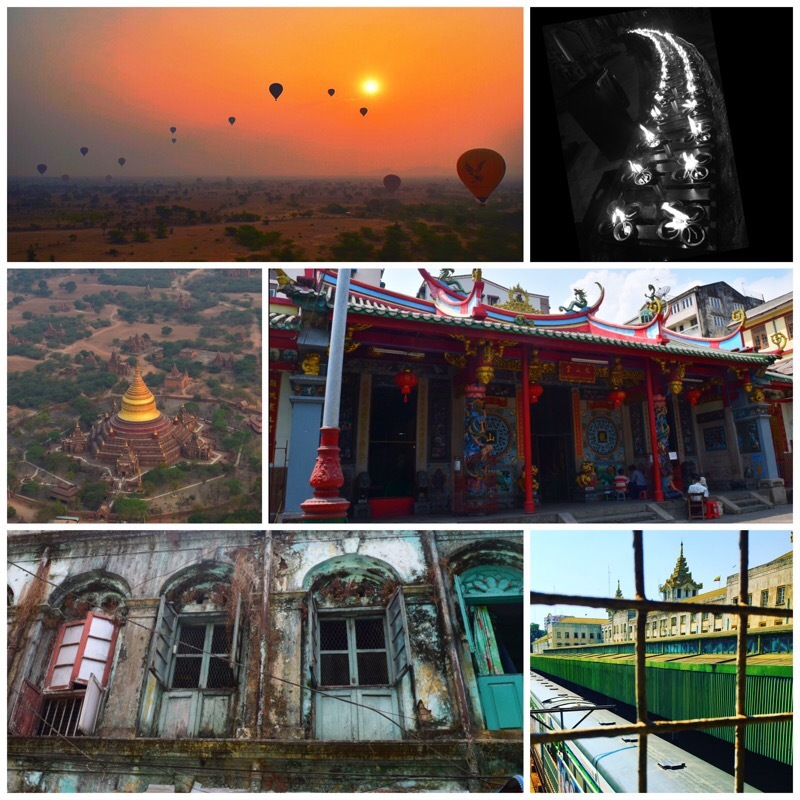 I leave myself open to the universe and to possibilities and I travel without expectations – or at least try to and it has lead to some amazing adventures and friendships and will do the same in Burma. 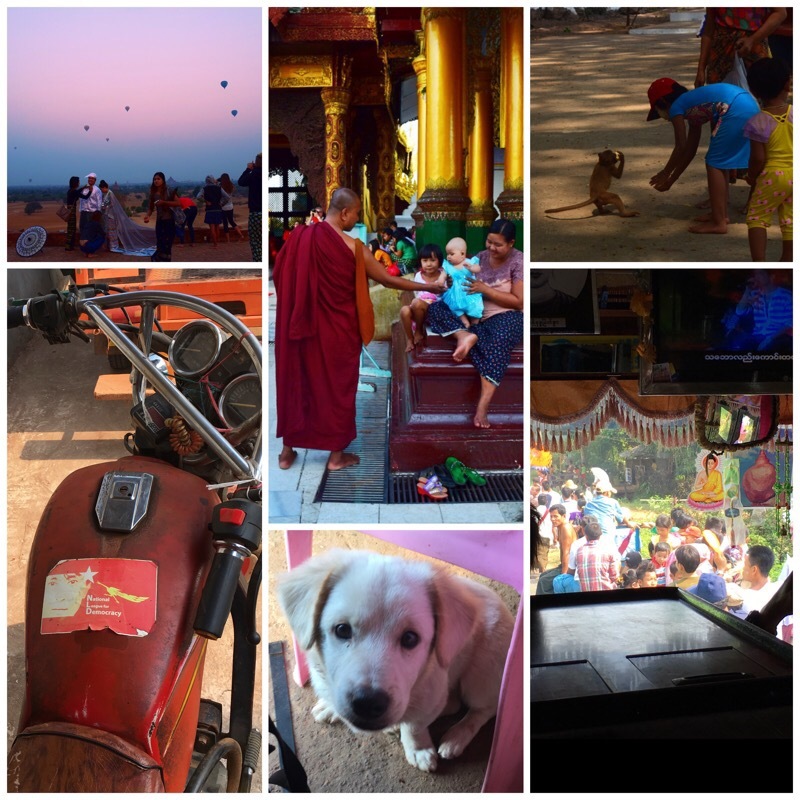 I think we get caught up in those huge moments traveling like a hot air balloon ride but it’s the little moments and glimpses into people’s lives that make traveling so amazing and fulfilling. The small things that unite us…things that can happen almost anywhere but the small tweaks that make it seem so telling that you are actually in Burma. The Logistics of visiting: The great news the Burmese government has set up an E- Visa system and you can actually just get your visa now online. I happened to be in Bangkok and near the Myanmar embassy so I went old school and applied in person there. I had read some horror stories online about the process but it was very simple and straightforward. I came at 9:30 AM one morning and a gentleman was distributing forms and helping people get the correct queue number at the front. There was even a person inside the building who could provide passport photos (2 are required) and a copy of your passport for a fee. The embassy also had glue sticks to adhere your photo to your visa application. Just note that if you are applying for a same day visa, you will have to show a flight itinerary. Visa applications are accepted from 9:00AM – 12:00PM Monday – Friday except holidays and I saw signs inside and outside the building about when the upcoming holidays were. To pick up your passport, the window is much narrower from 3:30 PM – 4:30 PM but they open up the embassy and allow you to wait inside rather than in the hot Bangkok sun. It was a bit nerve wrecking that the counter window didn’t open until 3:50 PM the day I came to pick up my passport but it was a simple process of showing your receipt and verifying it’s you and your passport and you are ready to go! 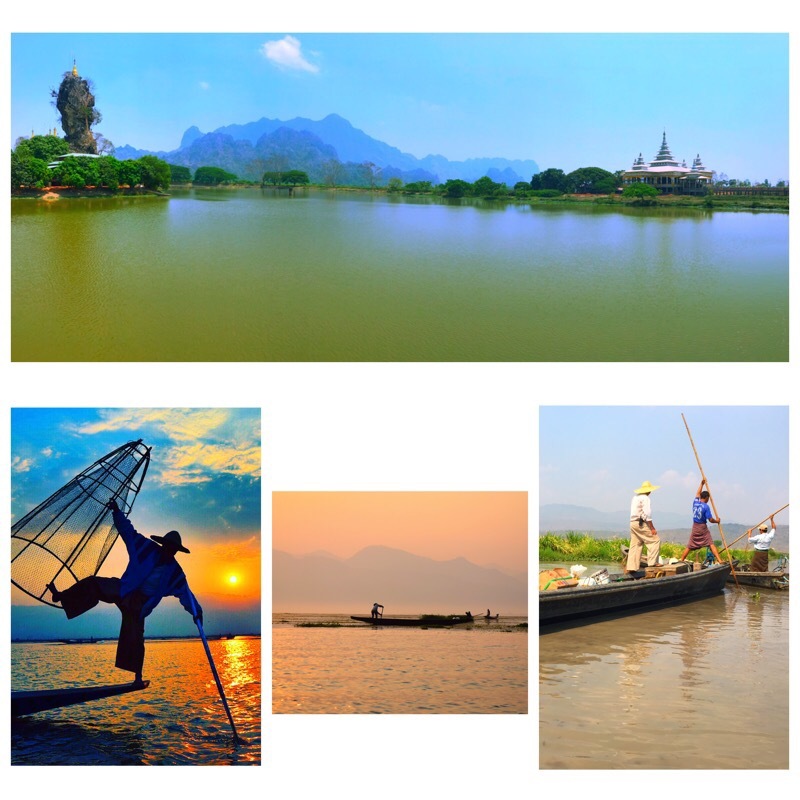 The rest of my visit to Myanmar with details on the specific places I went is coming soon!